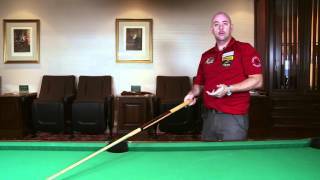 Dr. Dave demonstrates shots amateurs play wrong along with how to play them right. 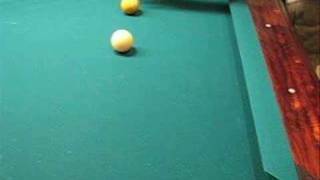 If you want to improve your game, it is important to understand and master the following principles and shots included in this video: 1.) Don’t Scratch 2.) 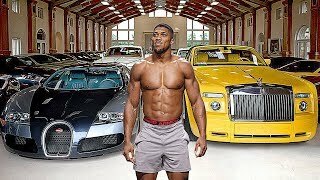 Make Pockets Play Bigger 3.) Use the Rails as Brakes 4.) 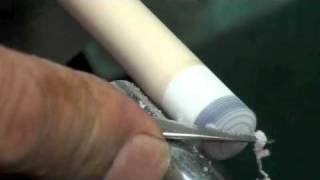 Master the Table Center 5.) Control Rail Cut Shots 6.) Avoid Banks Unless Very Easy 7.) Elevate Smartly 8.) Break Out Smartly 9.) 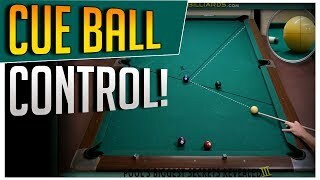 Don’t Dribble the Rail 10.) 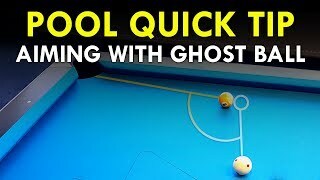 Detect and Avoid Double Hits This video is part of the following Top 10 Series: Top 10 Pool Shots Every Player Must Know!!! 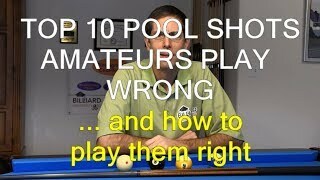 https://youtu.be/HqAb4mWEkps Top 10 Things Pool Players Do Wrong https://youtu.be/NWHuTHD4BzY Top 10 Pool Shots Amateurs Play Wrong https://youtu.be/B9Aaspp7sy8 Top 10 Pool Strategy Errors Amateurs Make https://youtu.be/92Mx7jmef6I For more information and demonstrations, see the following resources: 90º rule: https://billiards.colostate.edu/faq/stun/90-degree-rule/ 30º rule: https://billiards.colostate.edu/faq/30-90-rules/30-degree-rule/ 3-times-the-angle (trisect) system: https://billiards.colostate.edu/faq/draw/trisect/ CB tweener shots: https://billiards.colostate.edu/faq/cue-ball-control/tweener/ throw tutorial: https://billiards.colostate.edu/tutorial/throw/ 45º rule: https://billiards.colostate.edu/faq/cue-ball-control/45-degree-rule/ rail cut shot CB control: https://billiards.colostate.edu/faq/rail-cut/ drag shot with spin intensification: https://billiards.colostate.edu/faq/sidespin/drag/ double hit detection and avoidance: https://billiards.colostate.edu/FAQ/foul/double-hit/ online glossary of pool and billiards terms and phrases: https://billiards.colostate.edu/glossary/ All of Dr. Dave's full-length instructional videos are available to stream or download here: https://DrDaveBilliards.com/stream_vimeo.html and in physical DVD format here: https://DrDaveBilliards.com/ Detailed product information and purchasing advice can be found here: https://DrDaveBilliards.com/products.html Good Luck With Your Game!!! 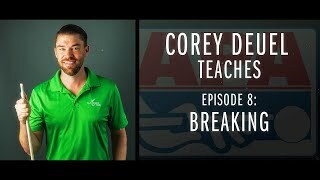 In this episode of You Make the Call, we discuss pocketing the 8-ball and cue ball on the break. Visit http://bit.ly/2pYDOtt to join the APA today!